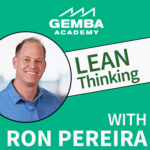 GA 251 | Lean in New Hampshire with Heather Barto and Tommy Lencki Jr. 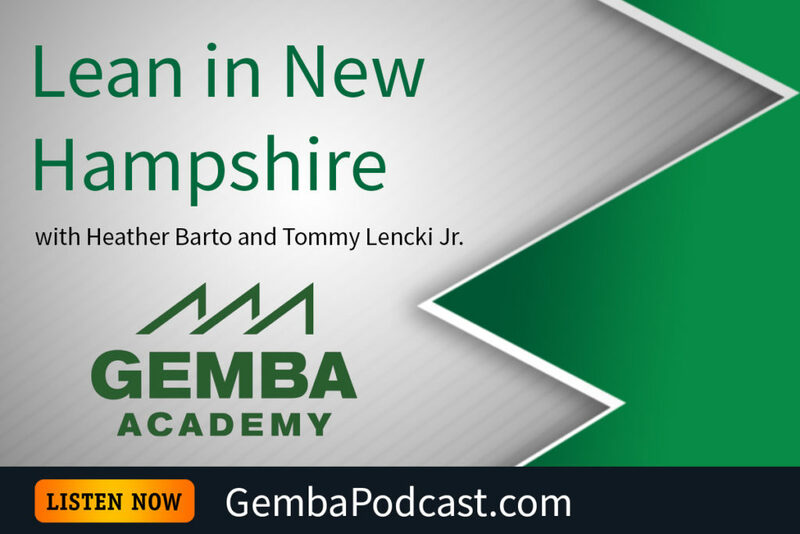 This week’s guests are Heather Barto and Sergeant Tommy Lencki Jr. Heather and Tommy both work for the state of New Hampshire, and they described their involvement in the state’s continuous improvement initiatives. An MP3 version of this episode is available for download here. 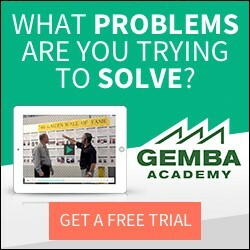 How and when were you first exposed to lean? What was your initial reaction?